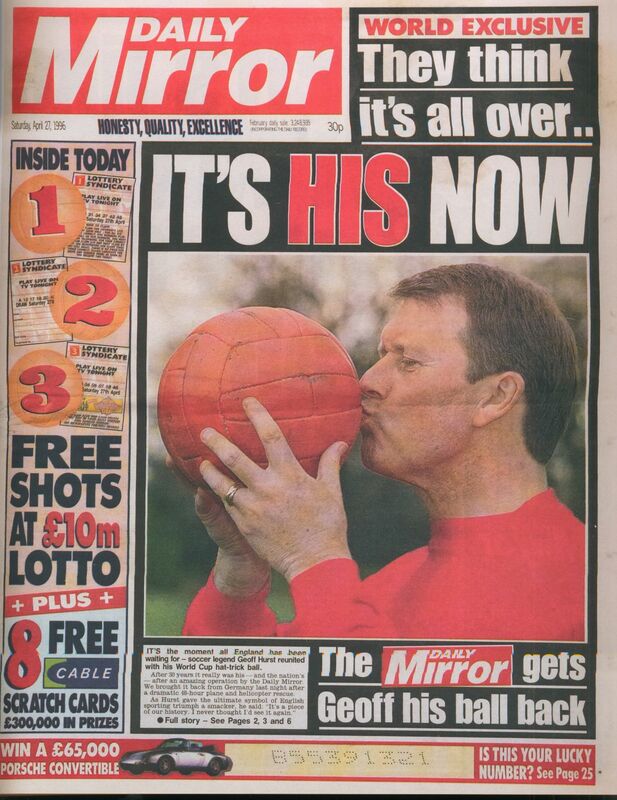 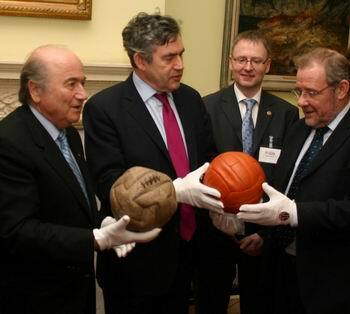 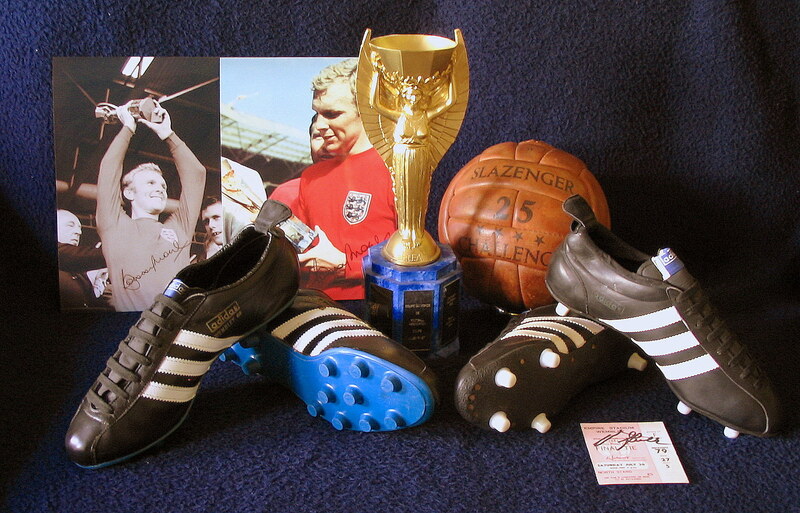 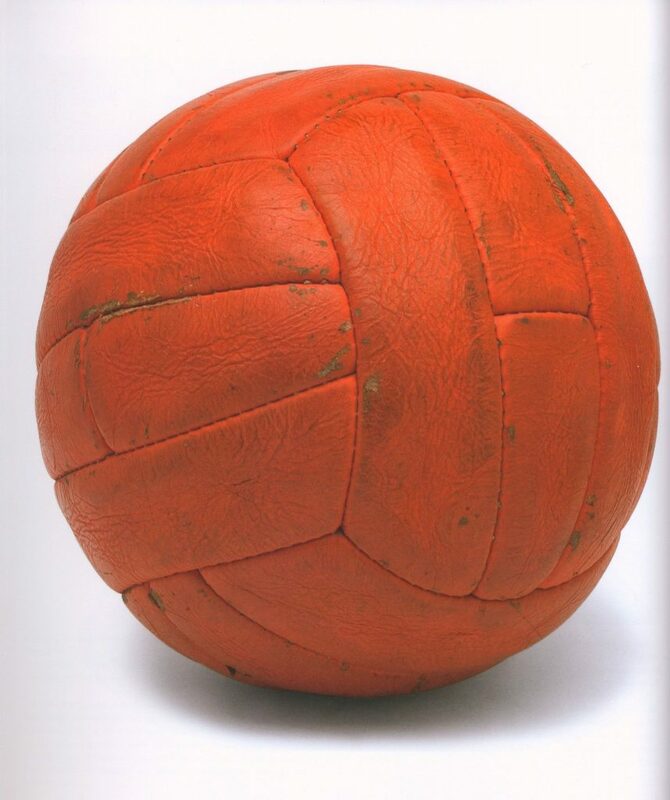 The choice of the football to be used in the World Cup, was a matter of great importance. 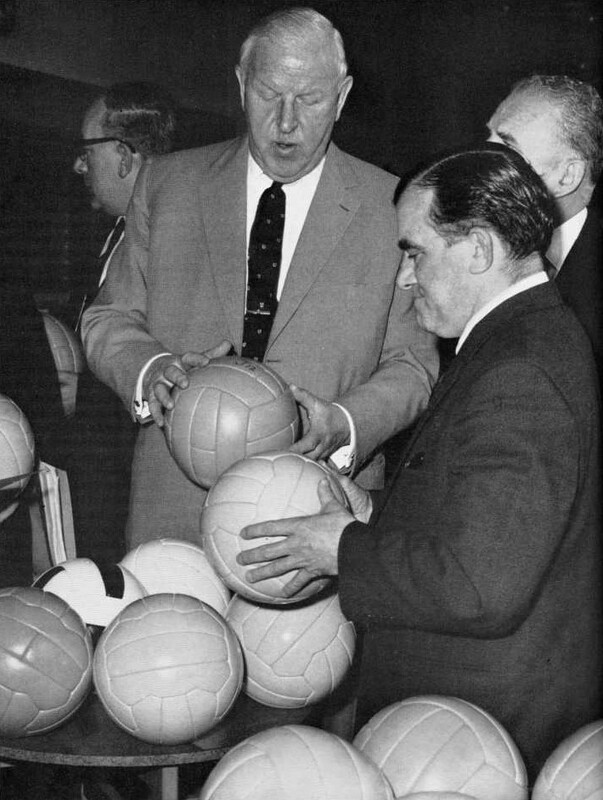 In previous competitions there had been problems regarding the size and weight of the footballs. 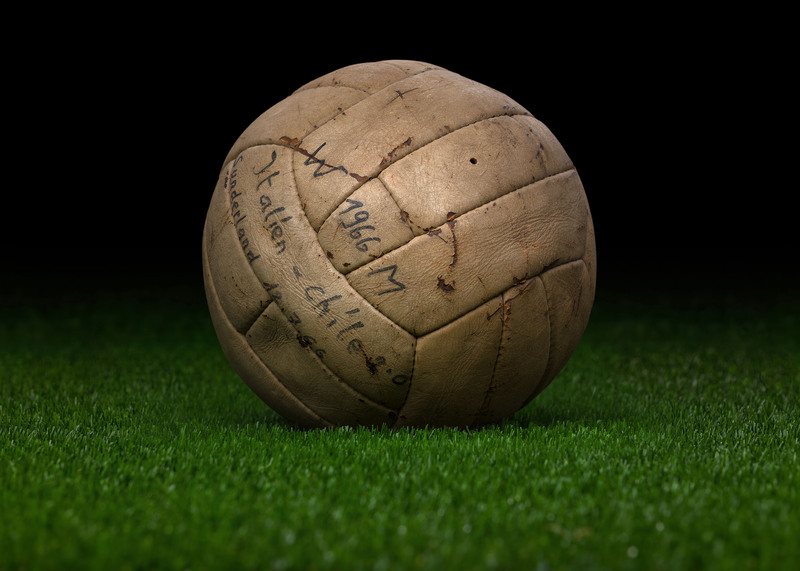 In Chile, last minute arrangements had to be made to fly in supplie of footballs from other countries. 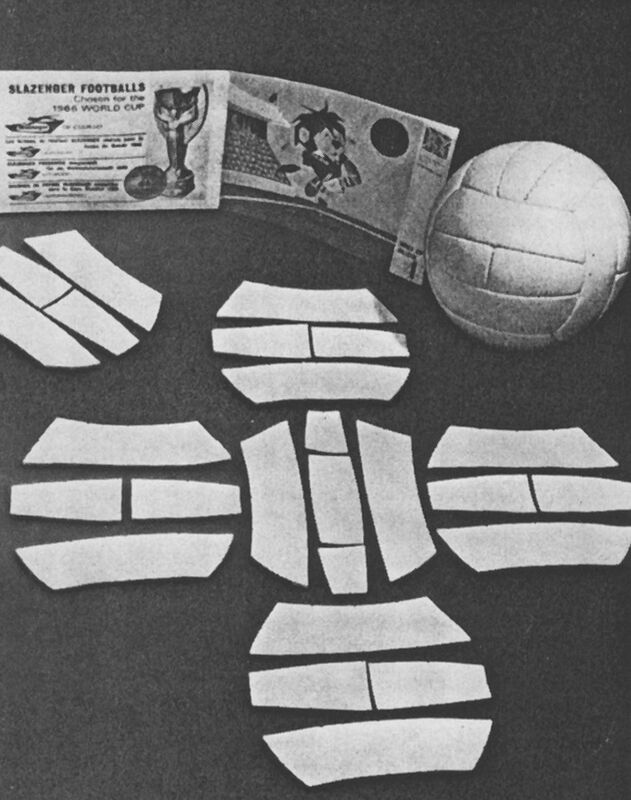 This was a possibility which obviously could not be tolerated in England, and so it was decided that the choice should be made well in advance of the actual competition in order that the chosen manufacturer would have sufficient time to ensure that the footballs required (in the region of 400) could all be made to conform to the rigorous specifications demanded. 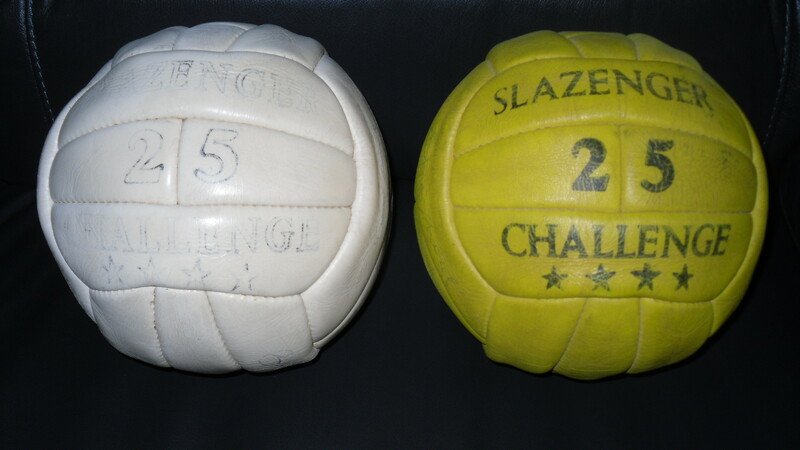 Other color variations for the Slazenger Challenge that were made after the 1966 World Cup. 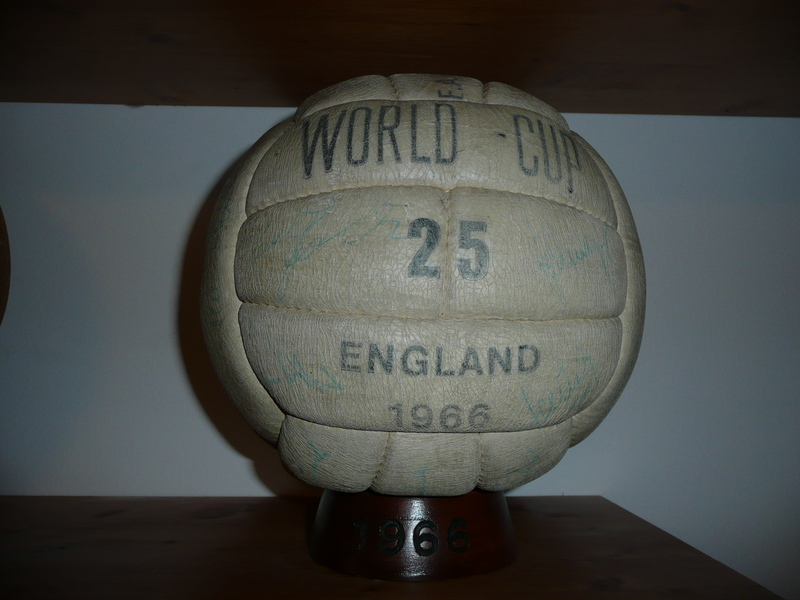 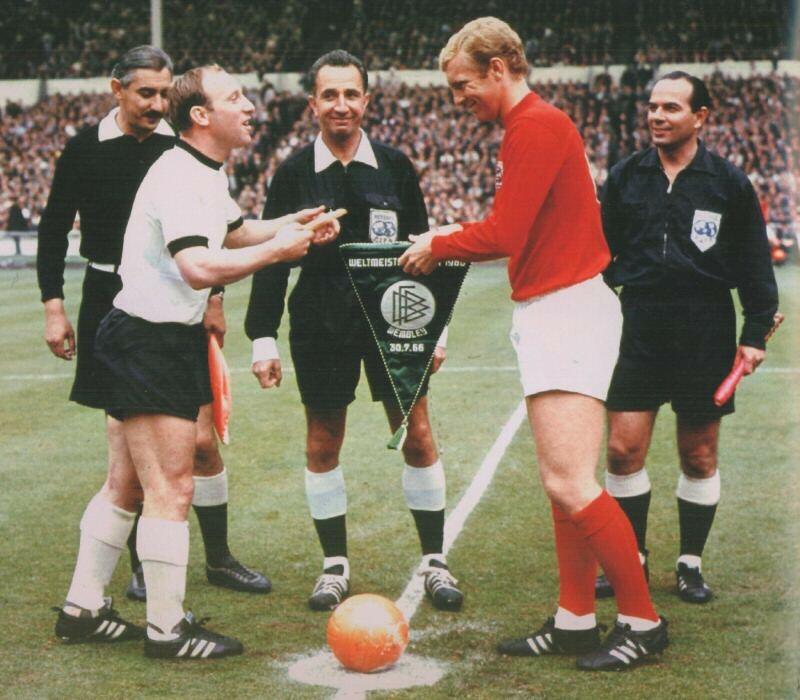 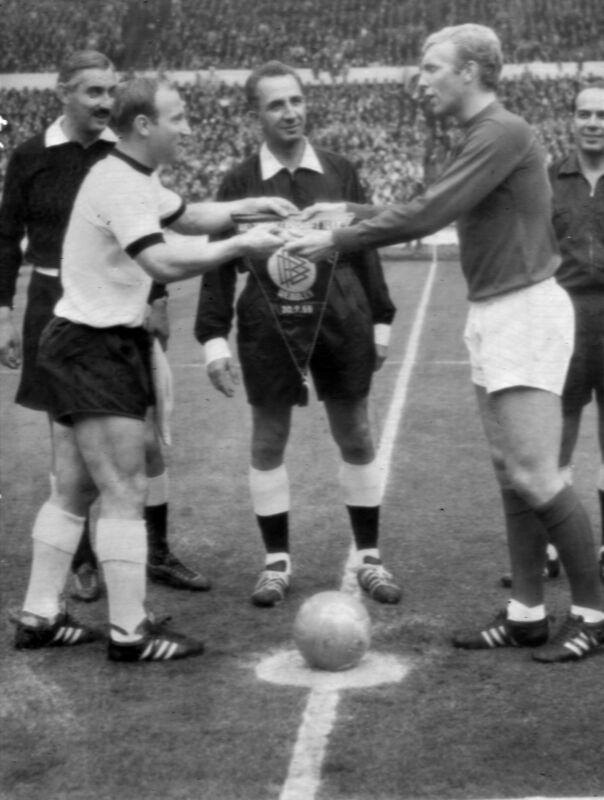 The printed versions were never used in the 1966 World Cup, however 16 years before the 1950 World Cup matchball (Superball) was printed even during the games!